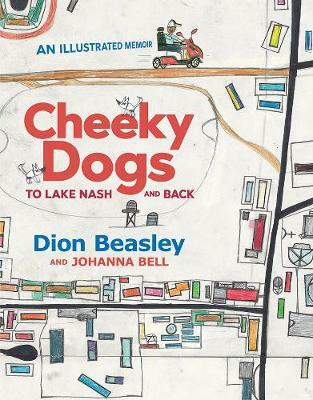 So begins this lively, cheeky story set in a remote Indigenous community, moving through colours, numbers and days of the week to the dog-packed final page. 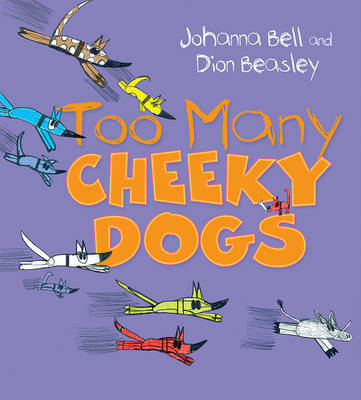 Buy Too Many Cheeky Dogs by Johanna Bell from Australia's Online Independent Bookstore, Boomerang Books. 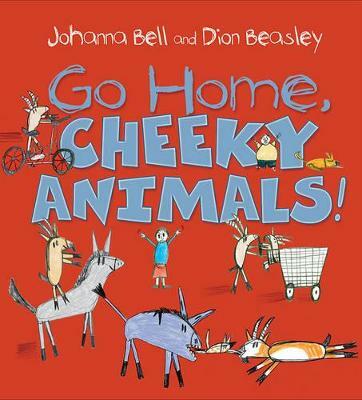 Too Many Cheeky Dogs, my son described this book as easy peezy. 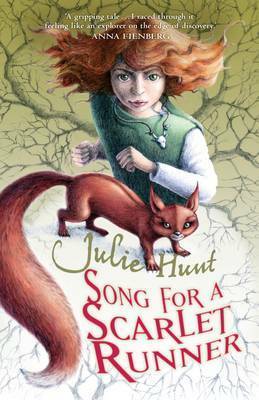 The book is allot of fun to read, the sentence structure flows nicely with rhyming words which will add a certain flare. The story is about dogs, every page has a progression, such as one cheeky dog and son on. There is not allot to the story, just allot of dogs which are causing issues and trouble. 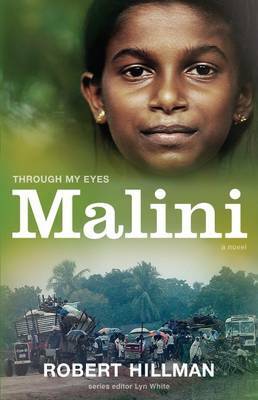 The illustrations are quite unique, they are almost child like pictures in appearance, which I guess the young read might be able to relate to. 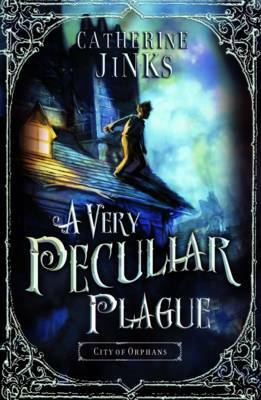 Overall a fun book and one that you can re-read over. Johanna's writing career got off to a bumpy start when she was so busy composing a story in her head that she accidentally drove into the back of a taxi. It was while driving on a rough stretch of road outside Alice Springs that the beginnings of Too Many Cheeky Dogs took shape. Working with Dion Beasley, an artist with muscular dystrophy and profound deafness, has changed the way Johanna sees the world and tells stories.